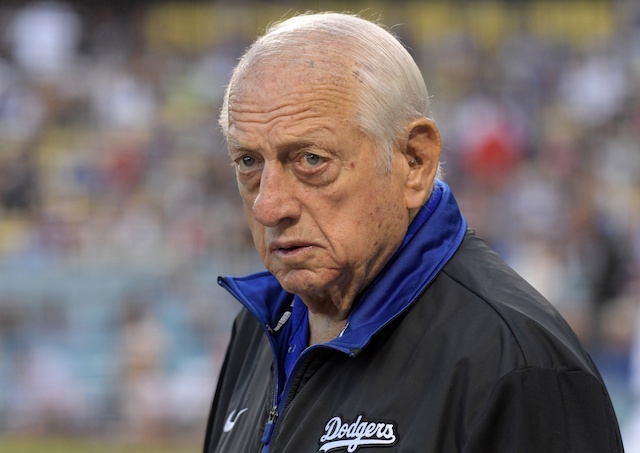 While the MLB Hot Stove season has yet to truly fire up, the Los Angeles Dodgers have already been busy taking care of some internal business, hammering out new contracts with David Freese, Clayton Kershaw and Hyun-Jin Ryu. Even with those three back in the fold, the club still has work to do in filling out the remainder of the roster. 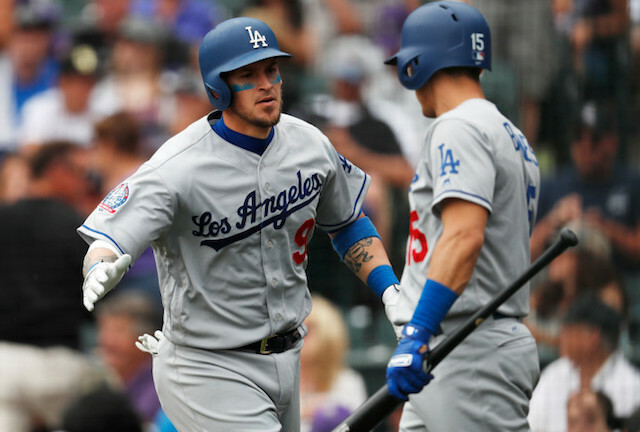 Particularly at the catcher position, which is now a question mark after Yasmani Grandal declined his qualifying offer and proceeded with free agency. The switch-hitting backstop, who has been a staple behind the plate for Los Angeles since his arrival in 2014, has garnered plenty of interest thus far and is increasingly likely to sign elsewhere this offseason. With Grandal on the open market, the Dodgers are left with only Austin Barnes, Kyle Farmer and Rocky Gale as catchers with MLB experience on the 40-man roster. Should Grandal depart as expected, other free-agent backstops the Dodgers could target include Jonathan Lucroy, Wilson Ramos and Matt Wieters. The trio of veterans fit what the club is looking for as they seek a stopgap to bridge the way to top prospects Keibert Ruiz and Will Smith. More appealing catching options have emerged on the trade front, and that’s where the Dodgers have seemingly turned their attention to. 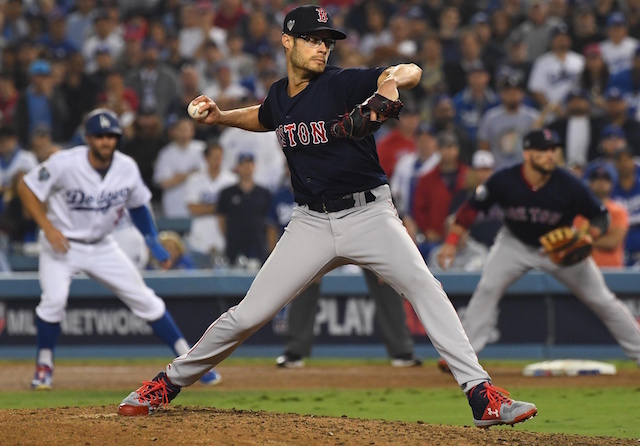 Los Angeles is said to be a prime suitor for Miami Marlins All-Star J.T. Realmuto. The Dodgers were among the teams with interest in Yan Gomes, though the Cleveland Indians proceeded to trade him to the Washington Nationals.